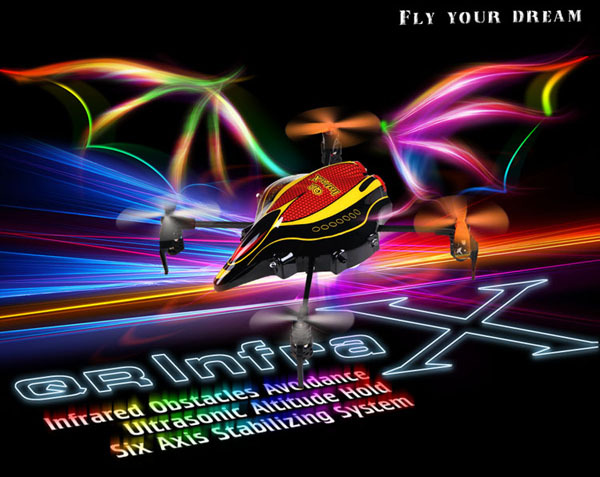 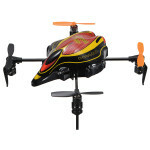 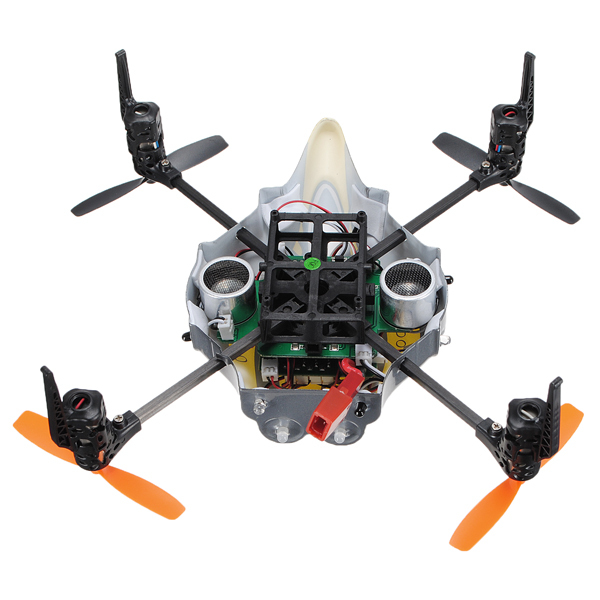 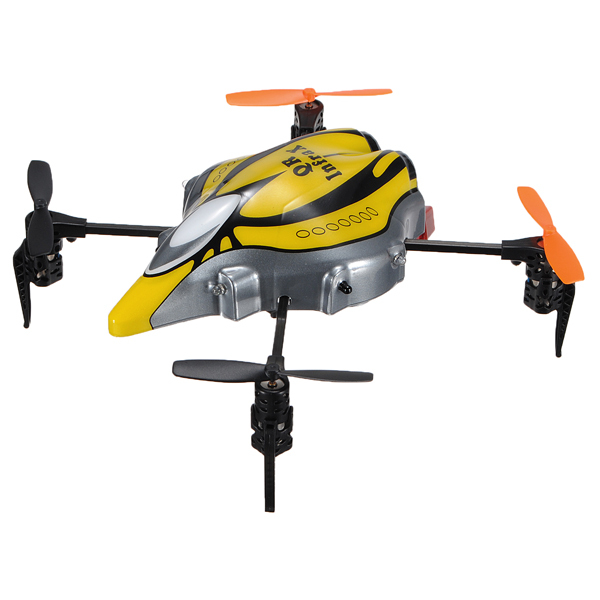 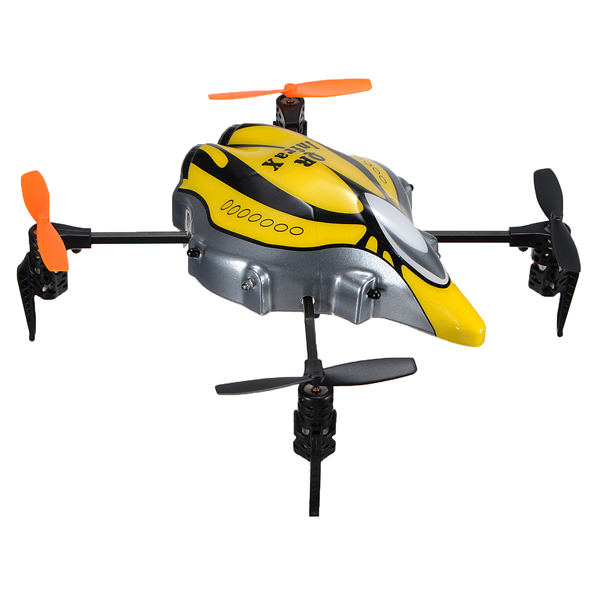 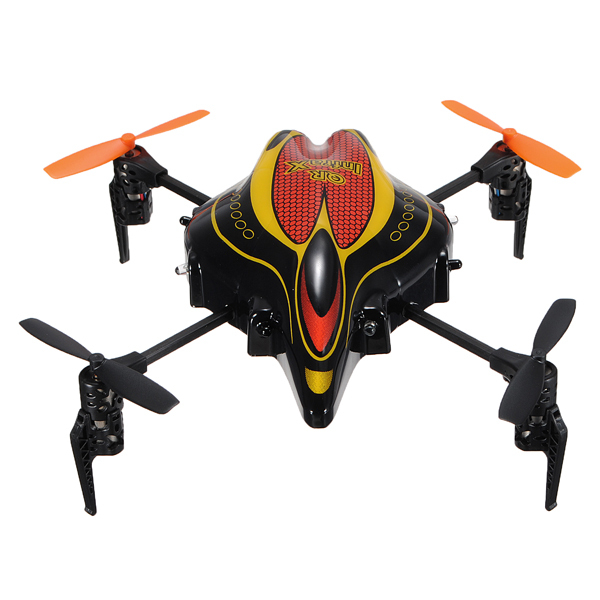 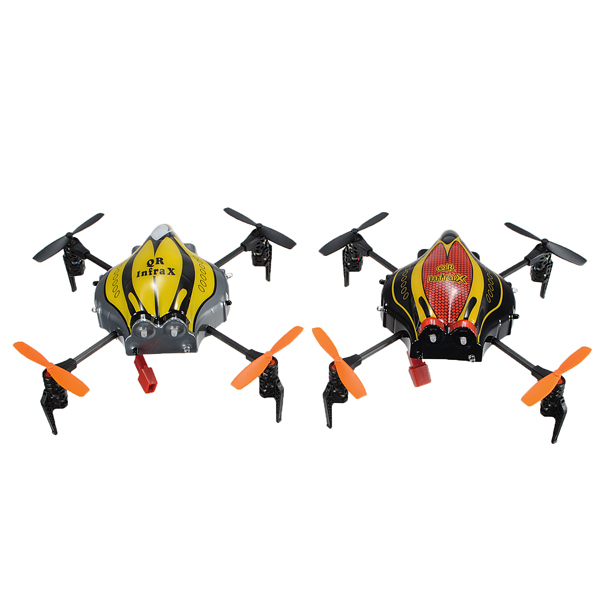 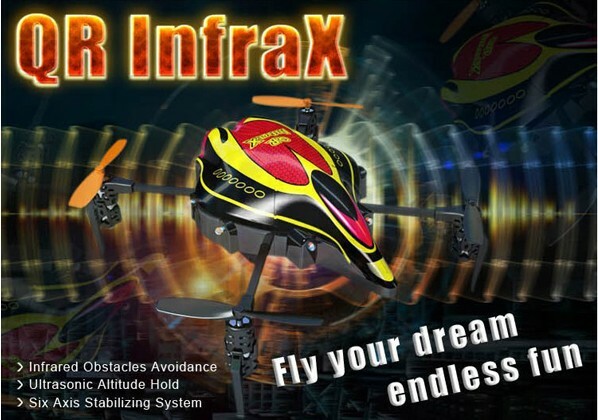 The latest 6-Axis Stabilizing system ensures more stable flight. 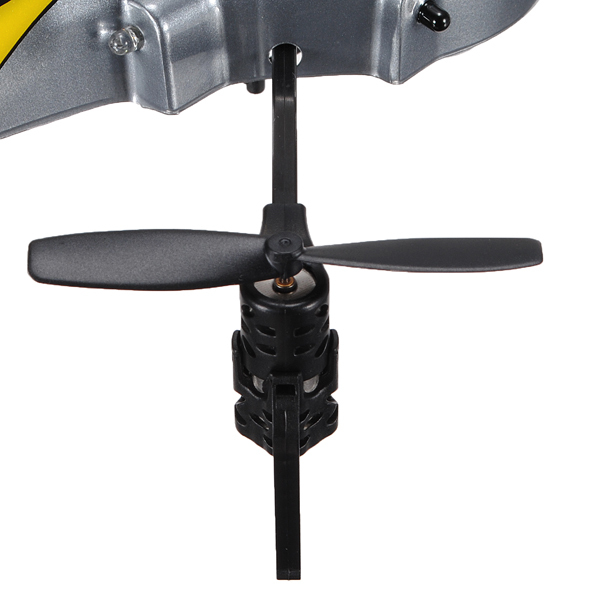 Adopted Ultrasonic Altitude Hold system enables aircraft keep flying at relative height. 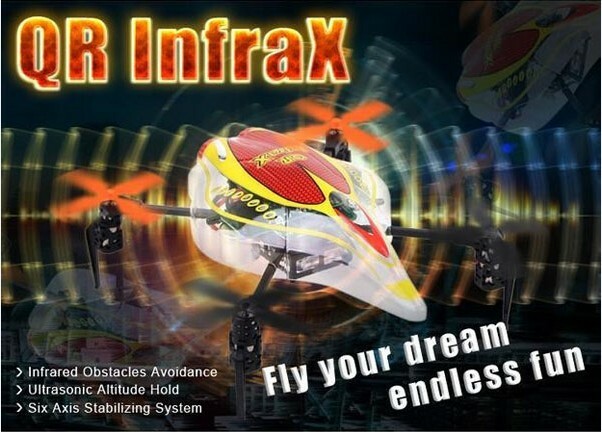 When turn off the IR Sensor and Infra Sensor switches,the Infra X can make beautiful curves by using only Aileron and Elevator and no Rudder. 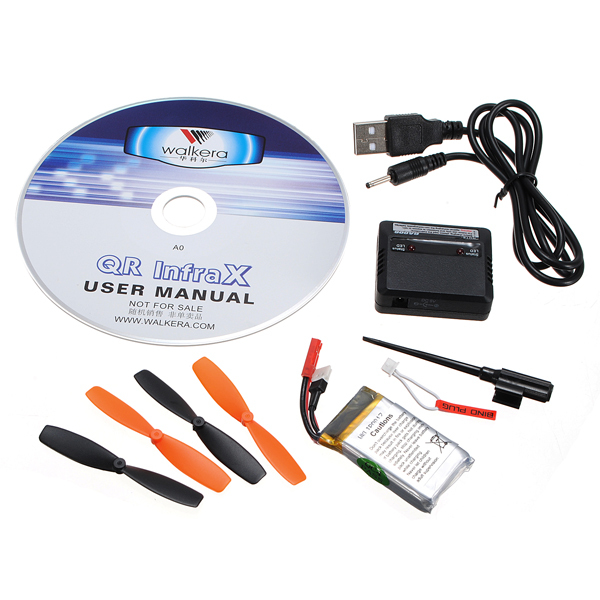 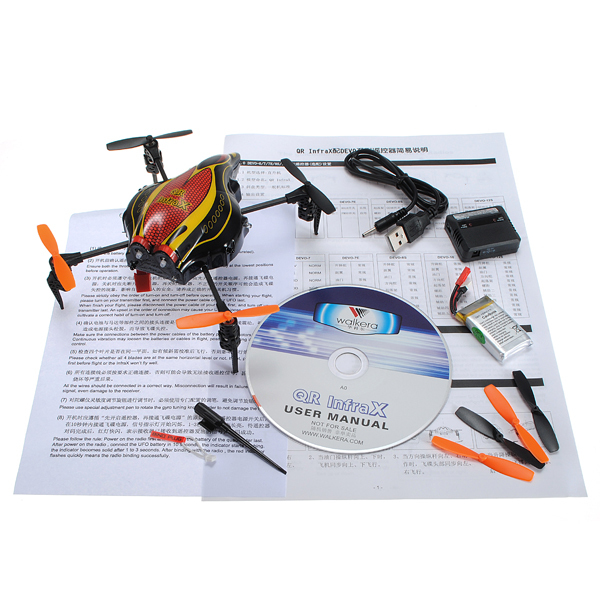 This is very perfect flyer for professional pilots as well as beginners! 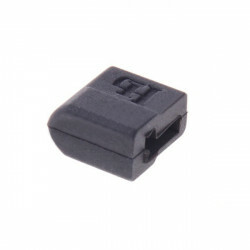 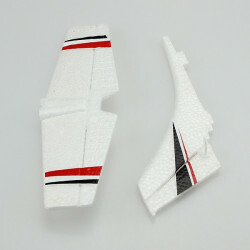 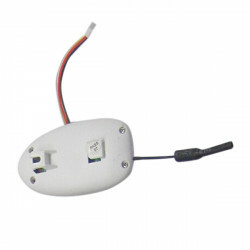 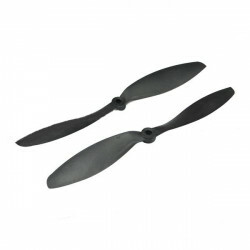 HJ Model Accessories T Plug Sheathed Black T Cap 10 Pieces Description: Item Name: Hj ..
WLtoys F949 RC Airplane Spare Parts Tail Wing SetDescription: Brand Name:WLtoys Item N..
FC 1147 11*4.7PRO Electric Carbon-Nylon Propeller CW/CCW 1-PairDescription: - Color: B..
WLtoys JJRC V686G RC Quadcopter Spare Parts FPV 5.8G CameraDescription: Brand Name:WLtoys Item ..
OpenPilot CC3D Atom Mini CC3D FPV Flight Controller CC3D EVOStraight pin:Bent pi..